Big shout out to EGOTRIPLAND. 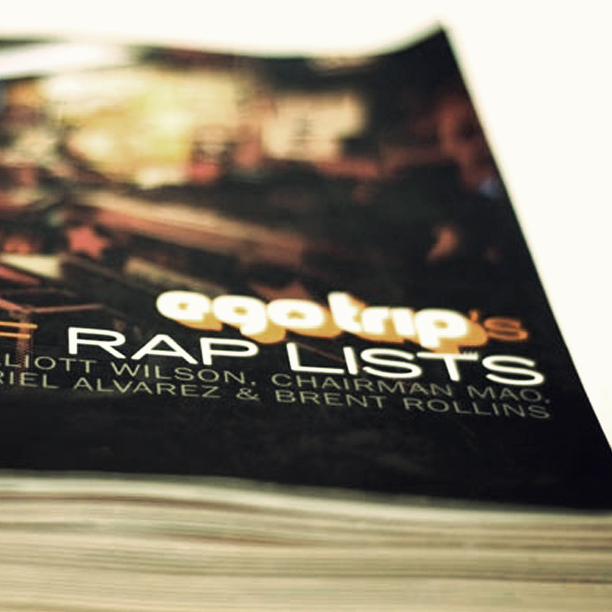 One of the mandatory books for Hip Hop heads is the "Book of Rap Lists" and the best way to read this book is to accompany it with the soundtrack. 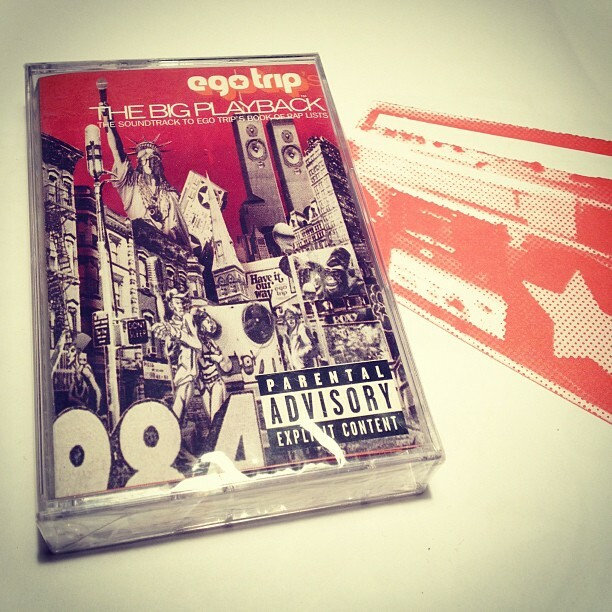 The Big Playback!